I’m still alive (interviews will resume next week. I’ve been traveling). Over the weekend, I was at ACE Comic Con in Arizona and I was table neighbors with some really amazing people. One of them told me about this extraordinary project about stories about the LGBTQ+ community. It’s a fantastic project and Mr. Vernon is always looking for stories and would like to feature more ace stories. 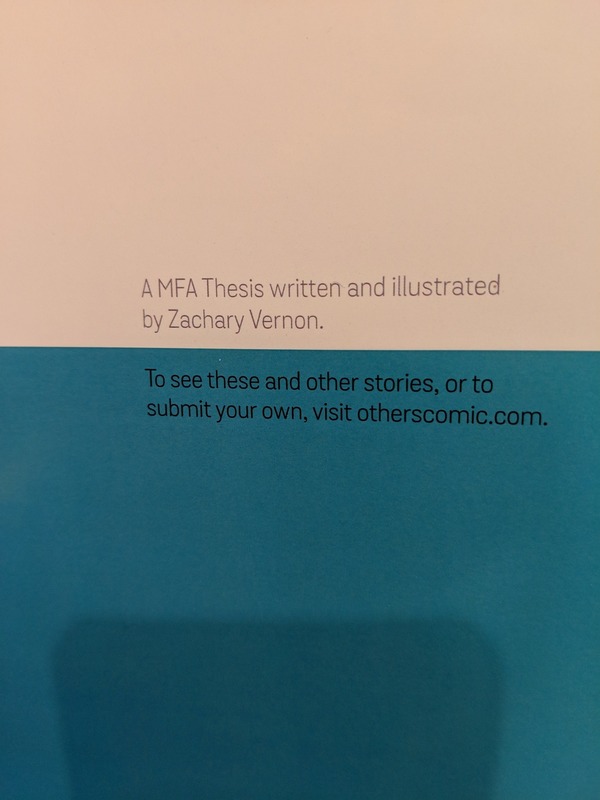 I recommend checking it out and definitely consider submitting if you’re so inclined. ← Announcement: Ace Art Show!